Out with the old, in with the new. 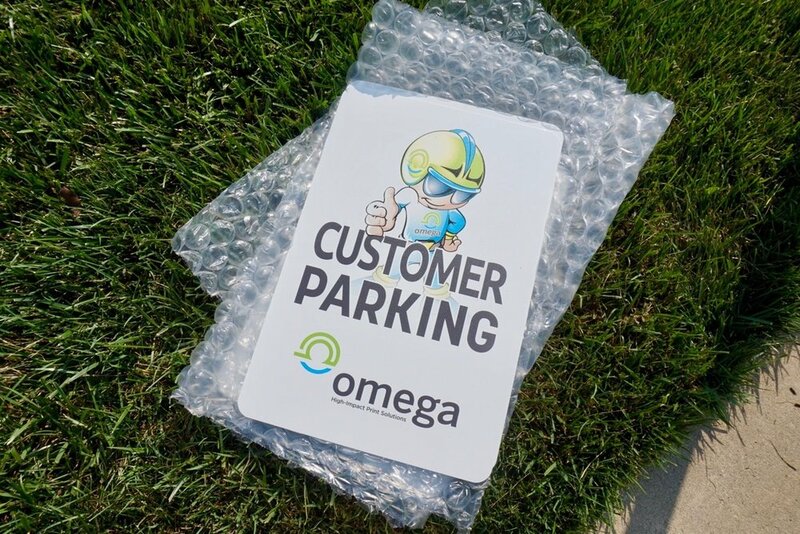 We printed & installed up-to-date parking signs...Captain Omega approved! It's not about then...it's about now. Your customer base is highly likely to read your direct mail ads.